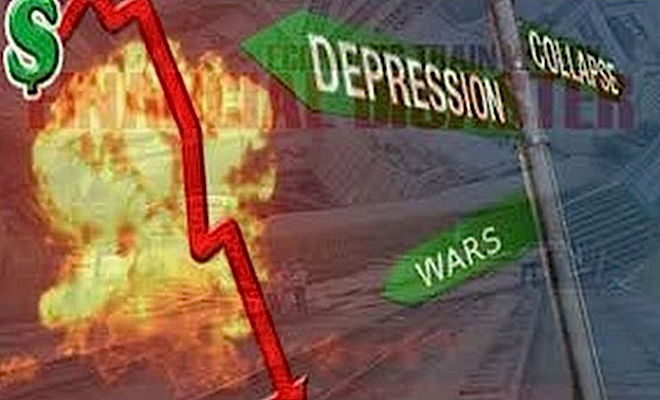 What will happen to the markets in 2019? 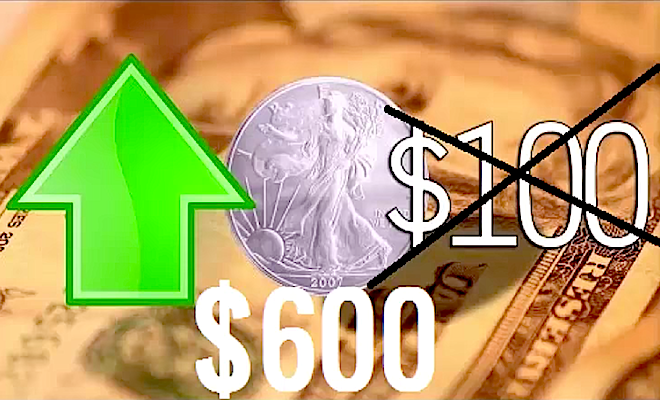 The Dow Jones Index will likely continue to fall to new lows while the precious metals will disconnect and move higher. If the markets experience a crash, the fear could push investors into gold and silver, thus driving their prices to new highs. 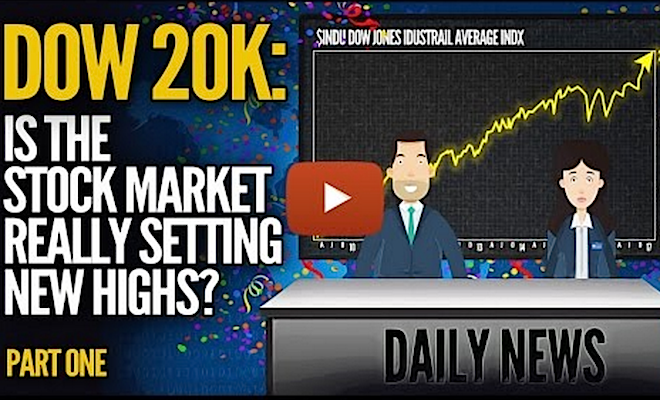 DOW 20K: Is The DOW Really Setting New Highs?